During all my years in Oman I have conducted almost three hundreds trips into Omani interior. Most of them were a result of co-operation with my magazine, where I used to be responsible for “Venture” section (later renamed as “Destination”). From September 2009 to September 2014 I have published almost one hundred articles about various places hidden in the deserts, mountains or along Omani shoreline. In 2011 I started to organise a regular expeditions to the Empty Quarter and other locations in Oman for 4×4 fans from many countries. 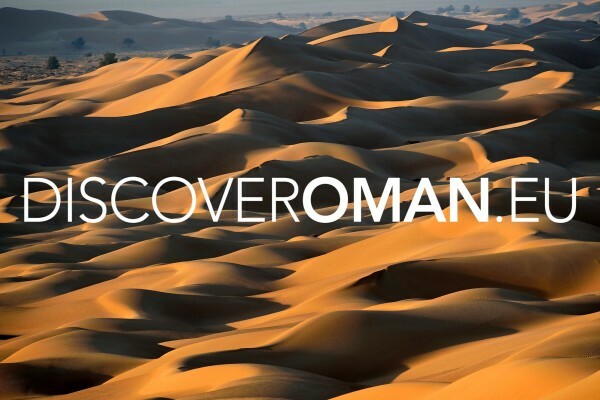 These expeditions have been realised under discoveroman.eu. My main goal is to explore places, which neither appear in the official Oman travel guides, nor are listed by any travel agencies. Many locations in my portfolio were discovered during my trips as a press photographer. I believe that several of them are still hidden from regular tourists agencies and remain unexplored by other travellers in Oman. These wonders are still clean and untouched by civilisation. My experience is based not only on the fact that I have visited hundreds of locations in Oman, but what is more significant, in the period between 2007 and 2015 I was a regular resident in Oman, which gave me opportunity to get well acquaint with specificity of Omani culture and nature. I have done almost four hundred and fifty thousands kilometres on the roads and off-roads and during ALL my trips in Oman I used four Toyota Land Cruisers. The photograph above is a link to the discoveroman.eu website, where you can find some information about the trips. For more details, please contact with me directly by phone or email.